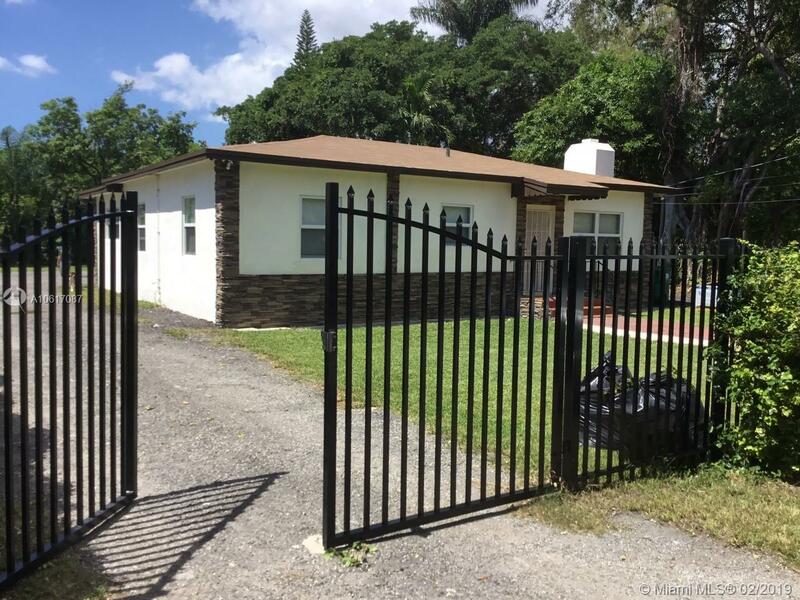 740 NE 149 St, North Miami, FL.| MLS# A10617087 | Susan J Penn l Best Agent l Buy & Sell South Florida Homes! PERFECT LOCATION: 7 min away from 826, Turnpike and I-95. Close to Park, school, shopping mall, Publix, etc. Amazing 2,051 Sq. ft. Home in a 12,225 Sq. ft. Lot on the heart of an upcoming area - Remodeled with new Kitchen, new Bathrooms new Floor, new Appliances and Painted. - The roof is done in 2015. Impact windows, New Plumbing, New electric. â - House in the backyard currently used as a storage by the owner. It could be reconverted; Kitchen cabinets included if wanted. Could be rented for extra income.